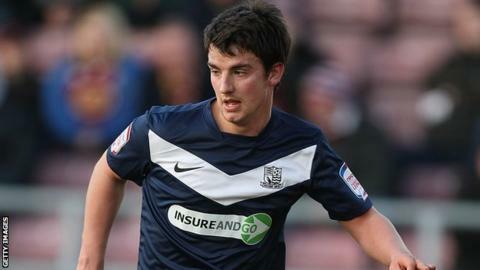 Torquay United have signed former striker Elliot Benyon from Southend on a one-month loan deal. The two clubs have also agreed an option to extend the deal until the end of the season. The 25-year-old left the Gulls for Swindon Town two years ago before joining Southend 12 months later after playing just 12 games for the Robins. Benyon scored 46 goals in a three-and-a-half-year career at Plainmoor after joining the club from Bristol City. He has scored just twice in his year at Southend, with both goals coming last March.